Escape the crowds on this 3-day break to Ireland’s southwest. 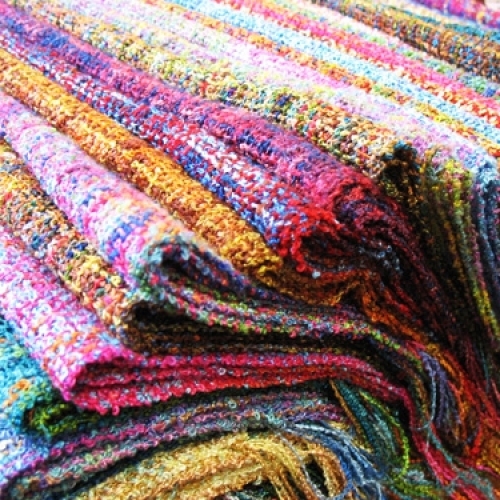 This fun-filled tour combines all the best bits of bus, walking and biking tours in the one great trip! 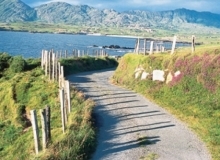 Explore rugged scenery, unspoiled sandy beaches and picture-postcard villages as you walk, bike and kayak along the breathtaking peninsulas of Ireland's southwest region. 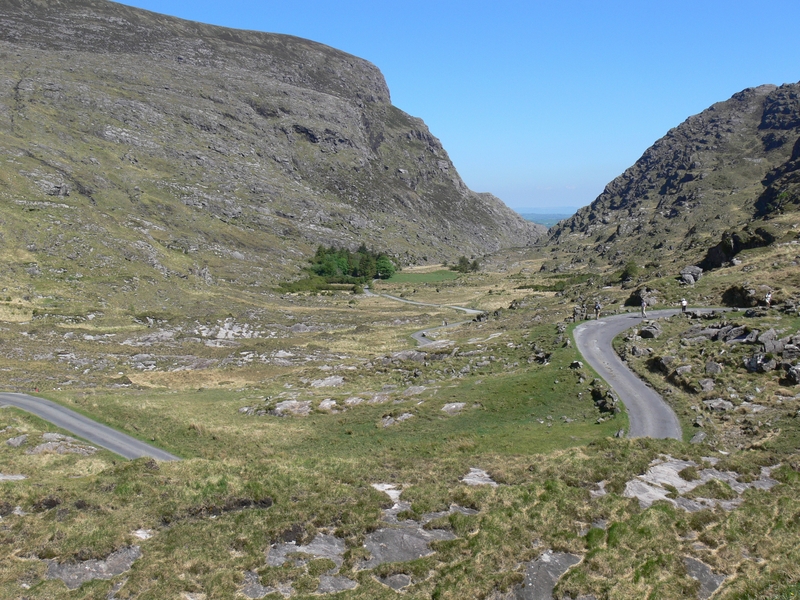 This tour begins with a fun-filled day in Killarney National Park and the Gap of Dunloe, before travelling out to stay in one of the pretty villages along the Ring of Kerry. 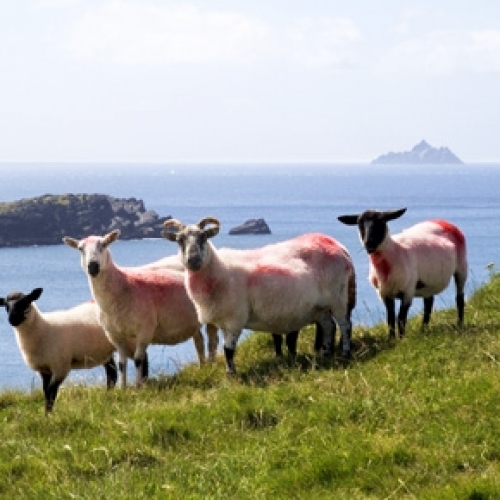 In the days to follow, we'll explore the tranquil Sheep’s Head Peninsula - famed for its stunning vistas. 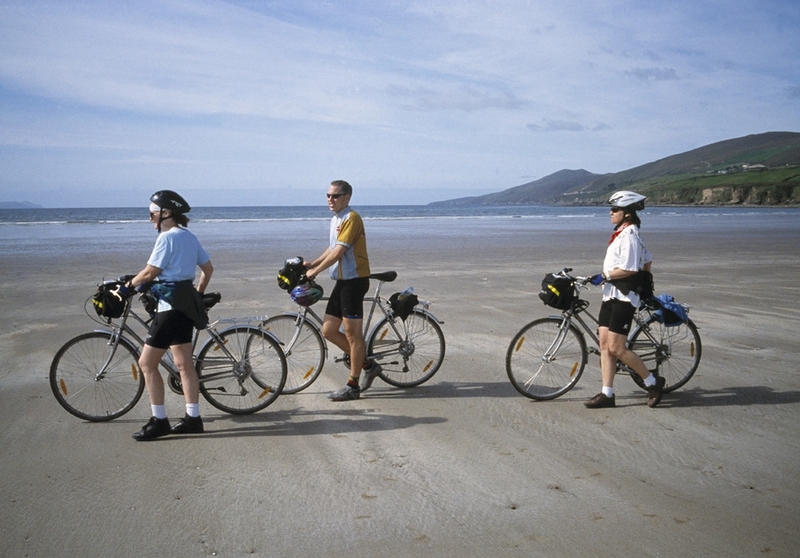 Walk and cycle along the back roads of the stunning Cork coastline, and sample regional cooking and local brews in lively pubs along the way. 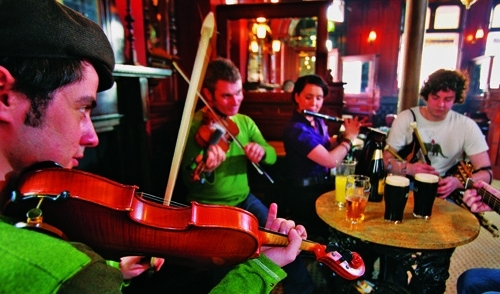 This fantastic tour features a brilliant mix of culture and activities in stunning scenery, before ending in the vibrant southern capital of Cork. 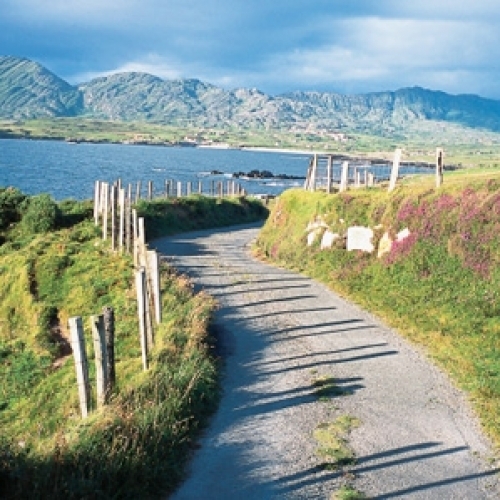 Today, we explore the spectacular coastal scenery of the Ring of Kerry, taking one of the most scenic walks in Ireland along the old Mass Path, which forms part of the Kerry Way. The path brings us out on the sand dunes above Derrynane beach. Here, on a fine day, you can take a dip in the Irish Atlantic, or, if the tide is out, you'll be able to cross over the beach to Abbey Island, where you’ll find the remains of a 10th century abbey and the local cemetery. 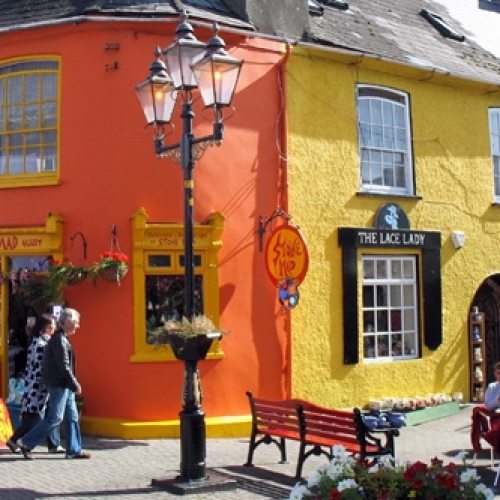 We continue on to the heritage town of Kenmare for lunch, with time to explore the colourful market town and the nearby Bronze Age stone circle. 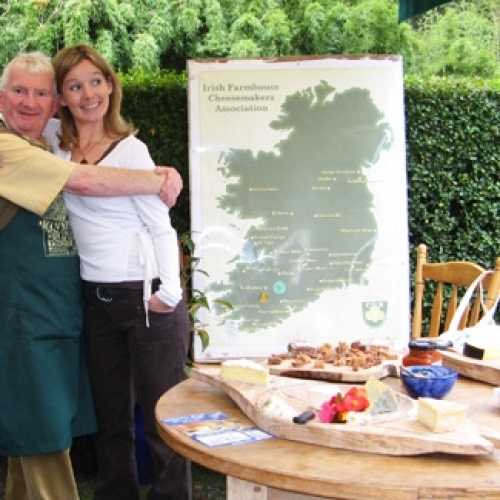 In the afternoon, we discover the art of Irish cheese making traditions at Manning’s Emporium and sample some local cottage varieties, before heading out onto Sheep’s Head, where, without a doubt, sheep outnumber people on this secluded peninsula. One of the quietest and most remote parts of Ireland, Sheep’s Head possesses a tranquil beauty where we can enjoy our trails in picturesque solitude. When the sun sets, you have the option to join us on a starlight kayaking trip, where, if we’re lucky, we may experience the beauty of bio-luminescence around us while we paddle, marvelling as the waters glow with a thousand tiny lights! Romantic, rural Ireland is epitomised as we creep along the Cork coastline, passing through the many colourful towns and villages as we go. Walks and cycles take us along the craggy coastline and through the verdant hills of West Cork, past abbeys and ancient ruins, into the picture-perfect postcard town of Kinsale. 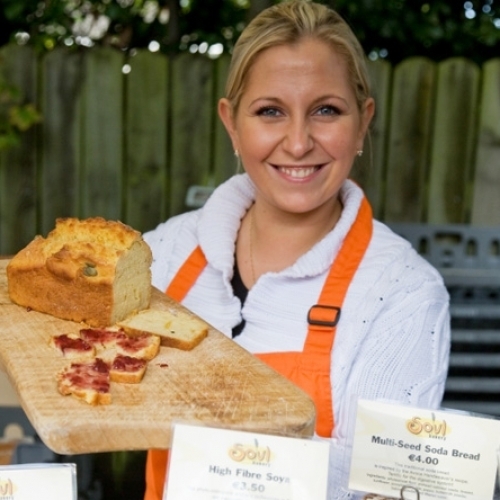 Known as the gourmet capital of Ireland, we’ll be sure to arrive in plenty of time for a leisurely lunch and lots of photos, before heading up to the magnificent Charles Fort. 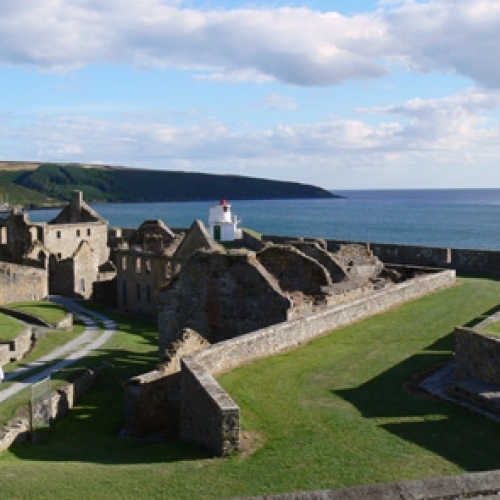 Standing guard over the sheltered bay, Charles Fort is considered one of the most well-preserved 17th century star-shaped forts in Europe. After our visit, we end our day in vibrant Cork City, known as the Venice of Ireland. 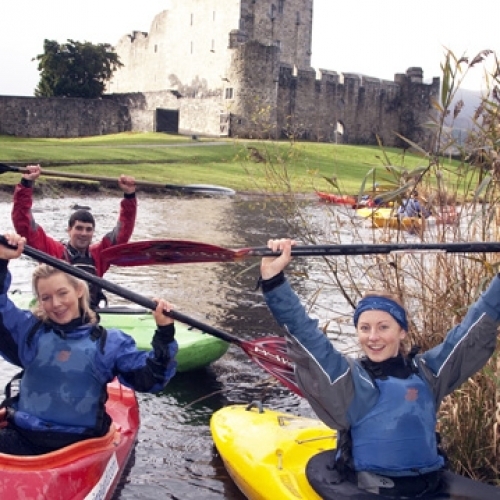 You have the option to see Cork from a different perspective, on an optional guided evening paddling tour of the city along the River Lee, before you venture out to discover this exciting, thriving capital of the south.